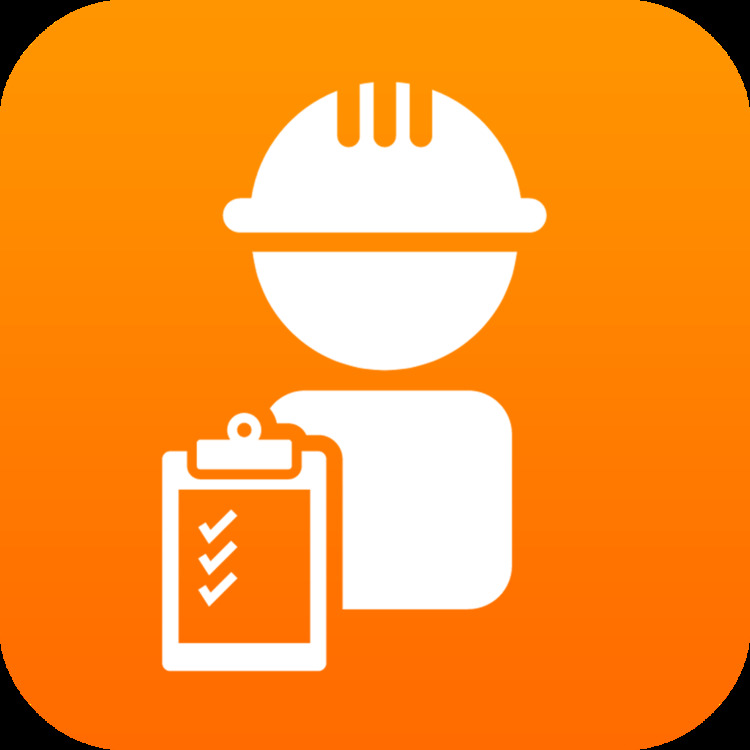 Site Report is the easy way to make site inspection reports on your iOS device. Just take photos, write notes and generate a PDF report, then and there. It does all the hard work for you meaning you don't need to go back to the office and saving you hours of work!